Refraction is an ocular cleanse. The works in Refraction: New Photography of Africa and its Diaspora bridges the gap between Black stereotypes and Black reality. 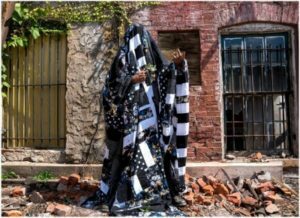 Curated by Cassandra Johnson (Steven Kasher Gallery Director) and Niama Safia Sandy (Independent Curator and Cultural Anthropologist) the exhibition presents a generation of photographic artists of African descent who portray Black bodies in acts of cultural mediation. 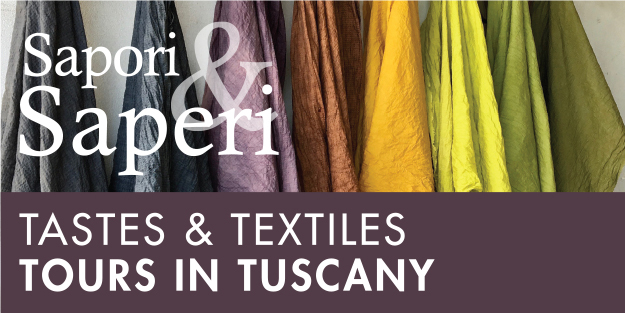 While not a technically “textile” show, many of the works on display features fabrics, patterns, and motifs that can connect fibers and photography. The exhibition also features works by Surface Design Journal’s Spring 2018 cover artist Basil Kincaid! 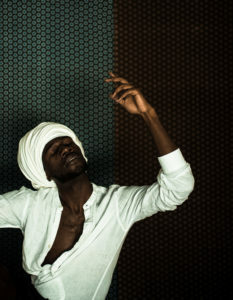 Basil Kincaid Exaltation 2017, archival print on metal, 24″ x 36″. The photographs in the exhibition navigate the complex relationship between innate identities and identities evolved from social, political, and cultural influences. On a technical level, these artists are heralds of new dimensions in photography, bending, transmuting, and pushing the medium. 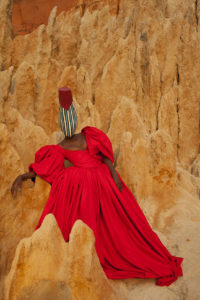 They revive the traditional African rites of masking, costuming, quilting, body ornamentation, and invocation of spirits. Many works utilize contemporary art practices such as performative self portraiture, collage, montage and digital manipulation. They merge cultures past and present, looking towards a more inclusive, harmonious future. On one hand, there are the documentary styles of Girma Berta and Eyerusalem Adugna Jirenga, both under 30, who provide contemporary outlooks on the urban African environment. 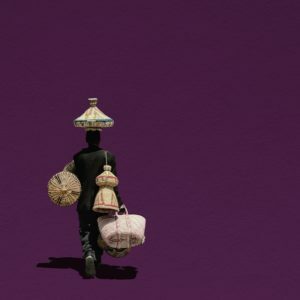 Girma Berta Moving Shadows II, XII, Addis Ababa, Ethiopia 2017, archival pigment print, 35.5″ x 35.5″. Eyerusalem Adugna Jirenga The City of Saints VII 2017, archival pigment print, 31.5″ x 31.5″. Hakeem Adewumi, Emilie Regnier, and Zarita Zevallos make portraits that examine cross-cultural signifiers with a charged cinematic beauty. 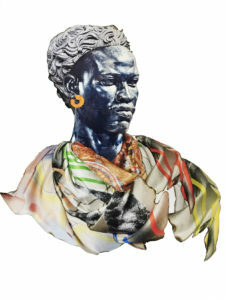 Shawn Theodore and Stan Squirewell employ digital and analog photomontage techniques drawing on personal experiences and family history to examine the fluctuating understanding of the self. Stan Squirewell Afrosaxon III 2018, mixed media collage, 30″ x 25″. 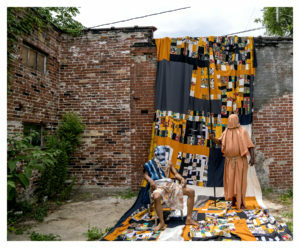 Basil Kincaid and Keyezua stage performative scenarios with hand crafted quilts, masks, and costumes to act out empowering contemporary rituals. Basil Kincaid Awaiting Instruction 2017, archival metal prints, 24″ x 24″. Keyezua Fortia (1) 2017, giclée print on Hanhemühle paper, 35.5″ x 23.75″. 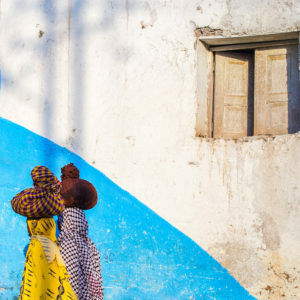 Adama Delphine Fawundu and Ivan Forde create elaborate, dreamlike compositions using sewn collage and cyanotype, creating modern representations of spiritual icons and ancient myths like Mami Wata and the Epic of Gilgamesh. 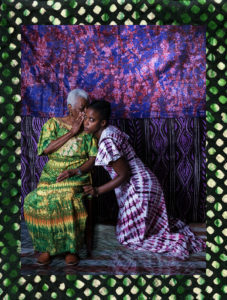 Adama Delphine Fawundu Passageways #1: Secrets, Traditions, Spoken and Unspoken Truths or Not 2017, archival pigment print, 45″ x 34″.